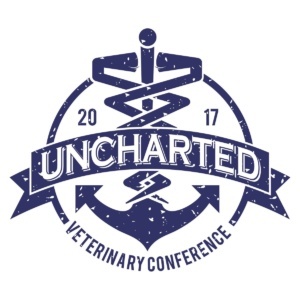 Seth and the incredibly talented author, Dr. Jessica Vogelsang, sit down to chat about why storytelling is such a vital part of veterinary medicine. What goes into telling a story and why is it important in our field? How can being a great storyteller help us deliver better care to our patients? This episode sheds some light! 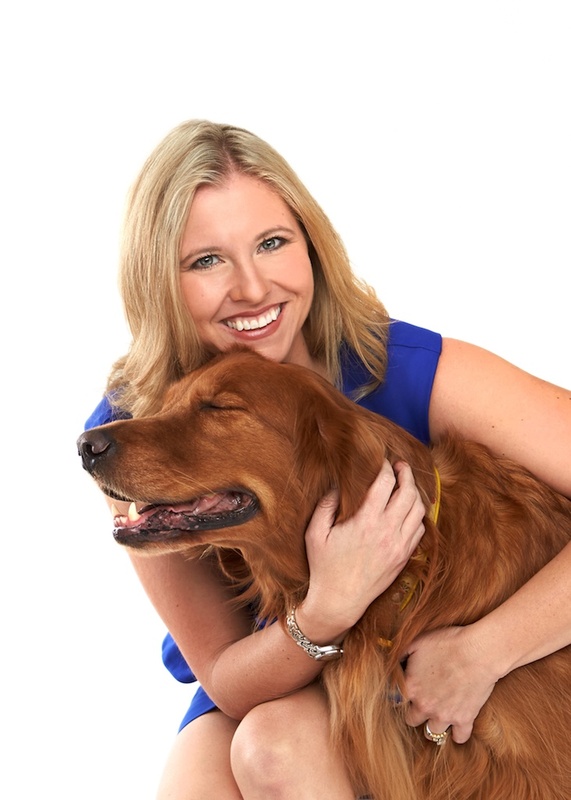 Dr. Jessica Vogelsang is a veterinarian and bestselling author from San Diego, California. Her award winning website pawcurious.com is one of the first veterinary-authored sites on the internet. She frequently lectures on communication in the digital age, narrative storytelling, and personal branding. She is a regular contributor to both industry and national publications and was a featured expert on NatGeo’s Animals Gone Wild. As founding Editorial Director, Dr. Vogelsang helped launch DrAndyRoark.com, a site with over 200,000 fans from the veterinary community. Her debut book, All Dogs Go To Kevin, was published in July 2015 to stellar reviews and is an Amazon bestseller.